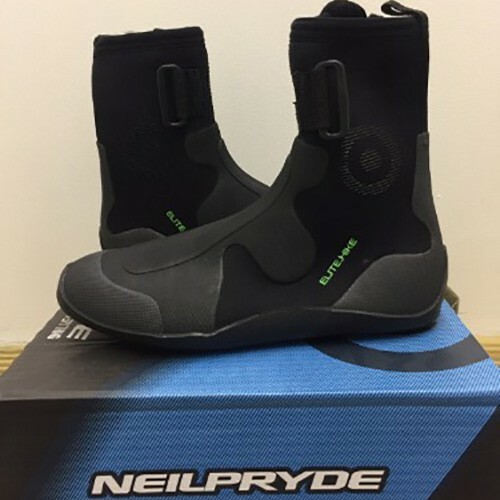 2018 Neil Pryde 5mm Neoprene zip boot with excellent non slip durable sole and reinforced upper specifically for dinghy hiking. An incredible value performance boot. Protective Upper - great grip for toe straps.